VICKI FORD Mar 31 2019 4:08 pm He performed on King of Masked Singer. He sings so well! 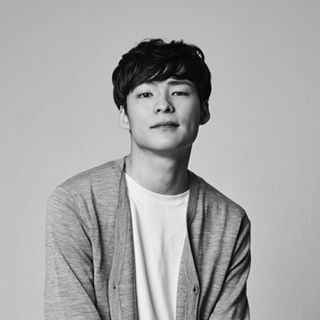 Mely Jan 14 2019 3:04 am OMG Finally I saw him in Kdrama "Sky Castle", after adore his acting on Playlist Global's webdrama. I'll wait for your next drama. FIGHTING!! !